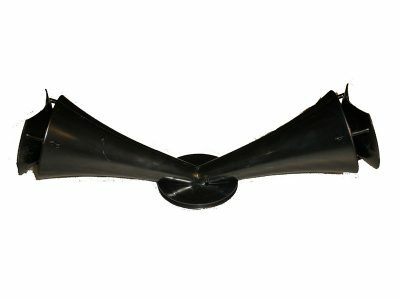 This horn fits all vintage Leslies with small pulley. . We recommend that a factory-trained technician install this part.